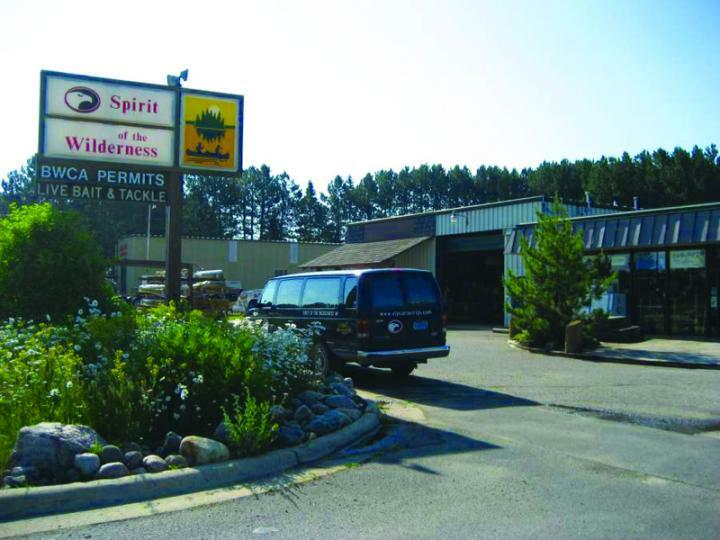 Spirit of the Wilderness Outfitting and Outdoor Store is located on the east end of Ely, Minnesota. 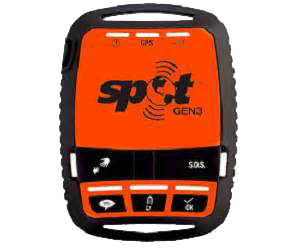 We are centrally located to service all the Ely area Boundary Waters Canoe Area Wilderness permit entry points. 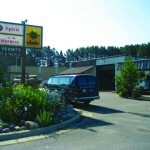 Our guests find us an easy one-stop shop before they head into the BWCA or Canada’s Quetico Park to the north. We offer complete and partial canoe or kayak trip outfitting, canoe and kayak rental as well as transportation to and from entry points. We also offer our own towboat service on the Moose Lake Chain into Basswood, Snowbank Lake and Burntside Lake to Crab Lake portage. 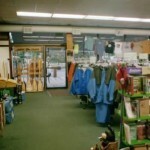 Our outdoor store includes live bait and fishing tackle, retail sportswear and camping gear. Need your kevlar canoe repaired or reconditioned? We are noted for doing repairs correctly at a competitive rate. Steve is an owner and guide at Spirit of the Wilderness. 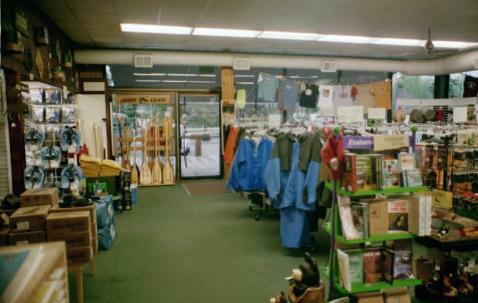 A self-proclaimed “corporate dropout” Steve loved canoeing the Boundary Waters in the Boy Scouts and that led him to purchase Spirit of the Wilderness. Kathy is the brains behind the scene at Spirit of the Wilderness. She has been traveling the BWCA since her first trip with the Girl Scouts in the 60’s. Ginny grew up camping and canoeing during family vacations. She paid her dues at the University of Minnesota-Duluth and decided to go into business with her parents.